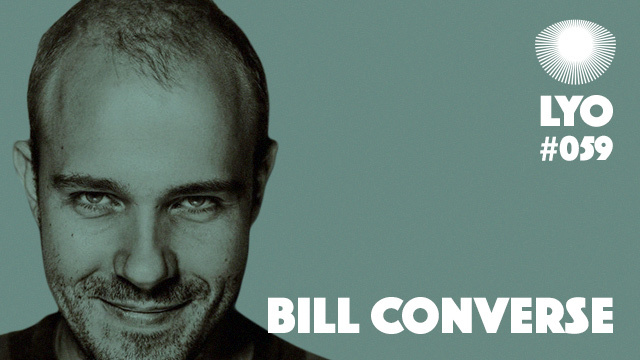 Bill Converse is a DJ and producer currently living in Austin. Originally from Lansing, Michigan, he started DJing at a very young age, drawing inspiration from techno figures such as Claude Young and Traxx. Since relocating to Texas in 1998, he’s been collecting records and gear, as well as recording tracks in a studio he set up in his bedroom, experimenting with analog techniques in genres that range from abstract techno to ambient, acid, and weird electronics. Committing himself to his passion and slowly but surely building a cult following over the years, he then gathered together in 2013 an assortment of tracks and digitized it all on tape. The result was a perfect fit for a C-90 cassette and was released as such by Austin and Denver based cassette and VHS label Obsolete Future, specialized in underground techno and experimental synthesis. 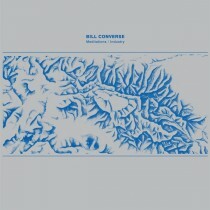 Going by the name of Meditations/Industry, Bill Converse’s debut album has just been reissued on vinyl by the essential San Francisco based imprint Dark Entries. His future projects involve more solo production and collaborations, DJing, as well as keeping up with his show on Intergalactic FM. Bill Converse is an atypical and dedicated musician, and we’re very pleased to give you LYO#59, a mix that will give you a glimpse of his current influences.